Our world is changing so quickly that we need to figure out how to make the next generation capable of adapting within their own lifetimes. Here are three simple and small ways to become aware of the importance of breaking habits. 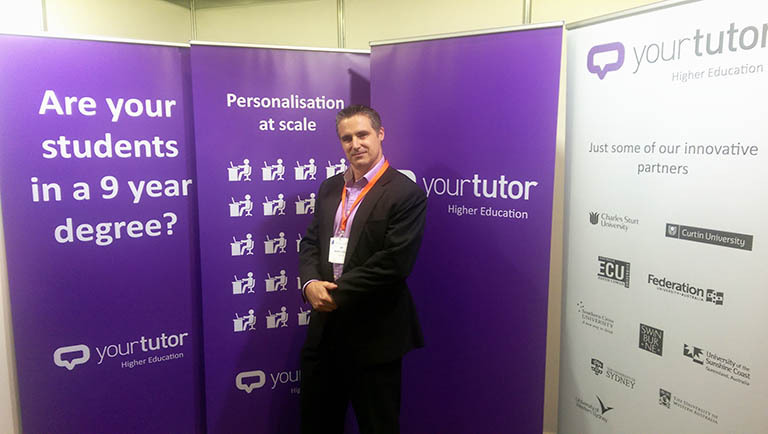 YourTutor provides crucial support to tertiary institutions in aiding student retention - which is why we're excited to be part of the Universities Australia Conference in Canberra. 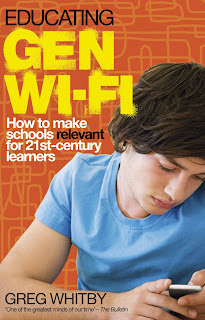 yourtutor CEO Jack Goodman reviews Greg Whitby's book, Educating Gen Wi-fi: how to make schools relevant for 21st-century learners. Sarah Crossing, Director of Marketing at yourtutor, discusses the importance of focused learning for the best education outcomes. 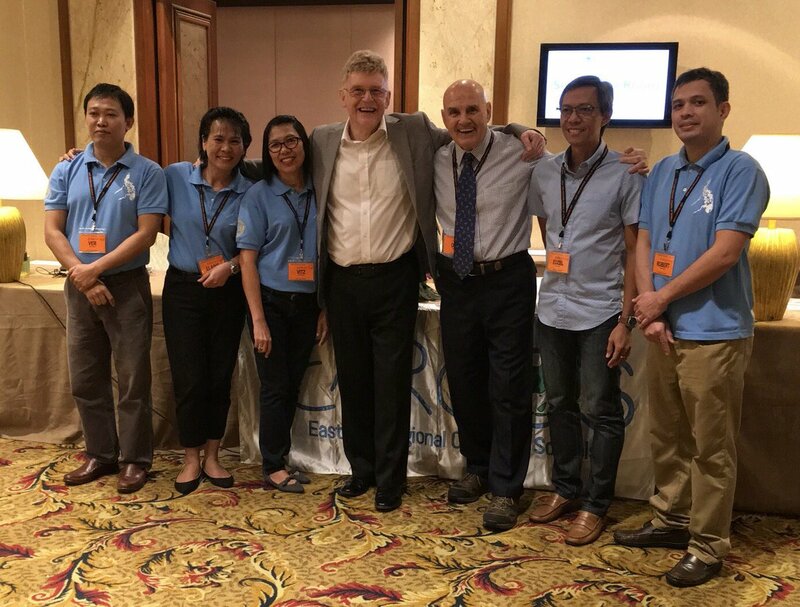 How a leading educator has used yourtutor successfully with her English students.